Want to know more about Ipomia? 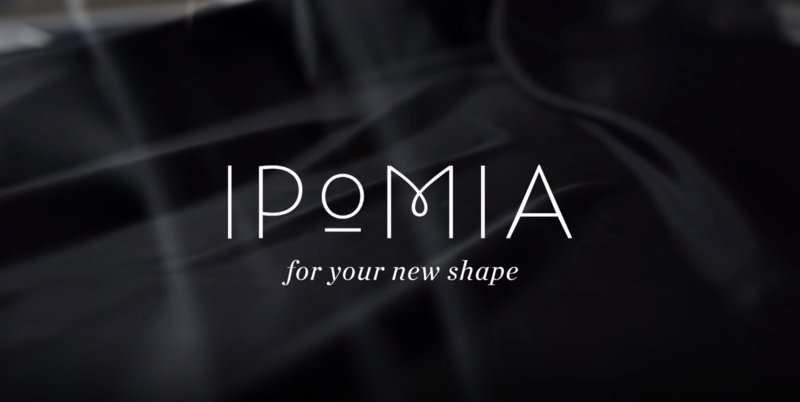 – check out the longer video Behind the scenes with the Ipomia founders. This entry was posted in Bras. Bookmark the permalink. Cecilia is the founder of Ipomia, she has a BSC in International Marketing & Economics and a Executive General Management degree at Stockholm School of Economics. Prior to Ipomia, Cecilia was the Marketing director at Aleris, the largest healthcare group in the Nordics with over 10.000 employees. Ipomia is a fashionable lingerie brand exclusively created for women who have undergone breast augmentation. Founded by a team of plastic surgeons and women with breast implants, we understand both your practical needs and aesthetic desires.